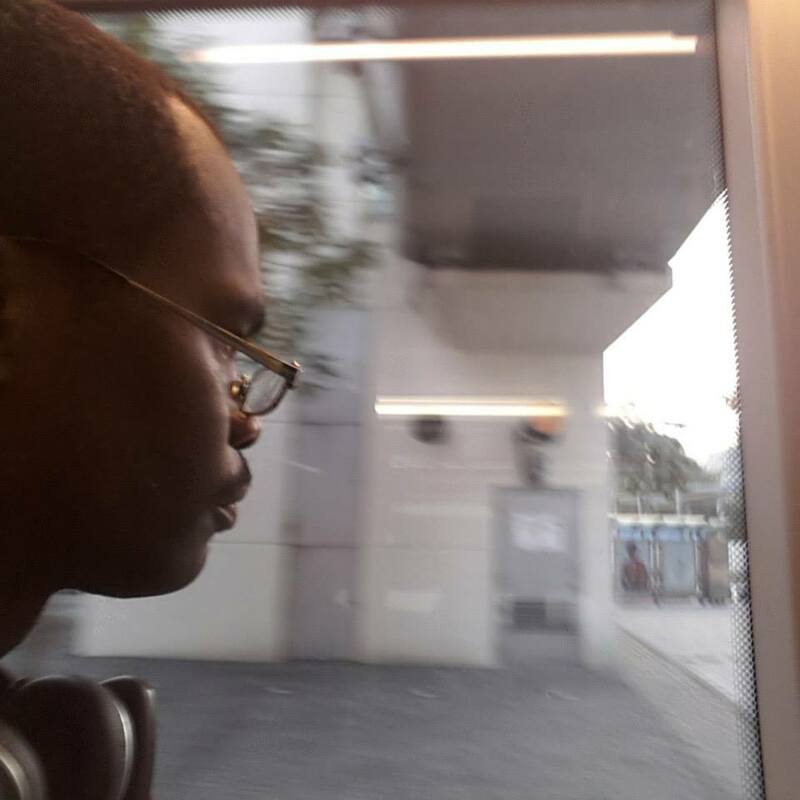 Welcome to another blog post from Matthew Mckenzie a carer over in South London. On this blog I want to talk about activism. When you think of mental health problems or those who might be vulnerable due to capacity issues then human rights is not far behind. The way how society treats those suffering mental health issues can speak volumes. Mental health affects us all, that being caregivers or carers, mental health survivors and society at large. This entry was posted in Philosophy and tagged activism, mental health, psychiatry on July 25, 2016 by mmckenz11. It has been a while since my last blog post. I guess its because I have been so busy on so many things. One of my tasks is attending awareness events and also helping at events, especially mental health and carer events. Still, one task that can take quite a bit of time is providing care or support to my close relative. There is one problem though when talking about being a carer, let alone a mental health carer. This would be down to understanding the carers world, it goes far deeper. Perhaps much more deeper than I could try to explain. I want to blog abit about the idea of being a carer, especially experiencing the task becoming a carer where you feel you have lack of knowledge about the situation. This entry was posted in Philosophy, Thoughts about Caring and tagged carers, caring philosophy, mental health, philosophy on December 1, 2015 by mmckenz11. This blog post centres on carers week 2015, which runs from 8-14 of June. Carers week occurs each year raising awareness of carers or care givers. 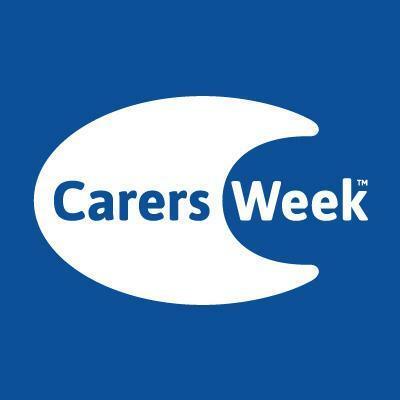 Carers week in the UK also has many supporters and collaborators ranging from CarersUK, Carerstrust, Macmillian Cancer support, AgeUK, Sainsbury and so on. 2015, I as a mental health carer I feel I should at least add some of my own views. Interestingly enough I have noticed that the theme of Carers Week 2015 is on building carer friendly communities and of course this is a good thing. There are in the UK around 6.5 million carers. It is a fact that Carers provide help, support and care not only to family members, but also to close friends or neighbours. Without that much needed support from carers in the UK, then the UK’s National Health Service would collapse. This entry was posted in Aimed at Carers, Caring Hints & Tips, Philosophy and tagged carers, carers week 2015, community on June 11, 2015 by mmckenz11.